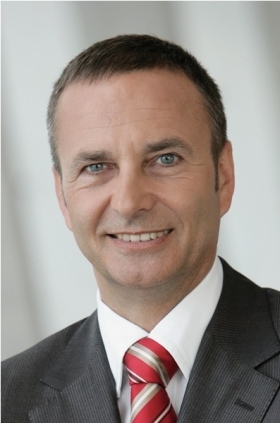 CFO Bodo Uebber is not quitting Daimler, the company said. (Bloomberg) -- European Aeronautic Defence & Space Co.'s succession plan for CEO Louis Gallois isn't on the agenda of the manufacturer or at shareholder Daimler AG, the companies said. A report in La Tribune newspaper that Daimler CFO Bodo Uebber may replace Gallois in 2012 “is purely speculative and lacks any foundation,” Florian Martens, a spokesman at the Stuttgart, Germany-based luxury-car maker said Monday. Any speculation on a successor to Gallois is “totally unfounded,” an official at EADS said. Uebber is also chairman of the board of Paris- and Munich-based EADS, the parent company of planemaker Airbus SAS. Daimler owns 15 percent of EADS and controls the votes of another 7.5 percent held by other German shareholders. France's government and Paris-based publisher Lagardere SCA together have a matching 22.5 percent stake. Gallois's five-year term expires in 2012, according to the company's Web site.